Being fifty-something, I’ve learned to watch the pennies. I try not to waste our “hard-earned” on transient and superfluous fluff that inevitably ends up in landfill. As regular readers will know, we’re heading towards the big “D” word. Downsizing. That means readying our home for sale. It’s a humongous task and we’re chipping away at it slowly. We’re in familiar territory; we’ve been chipping away at renovations here for over a decade! The experts tell us to concentrate on making a positive first impression, so we’ve been tidying the front yard and entry-way to our 100-year old house. There’s a discernible domino effect. 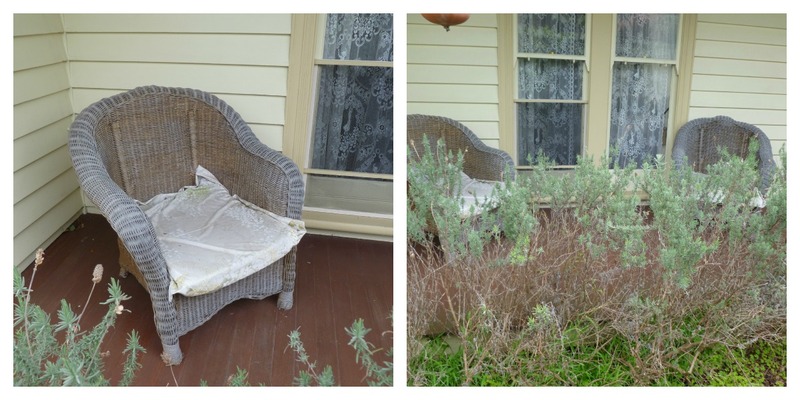 When we replaced the straggly lavender hedge it was impossible not to ignore the tired looking wicker chairs masquerading as a front verandah quiet spot. An update was in order. 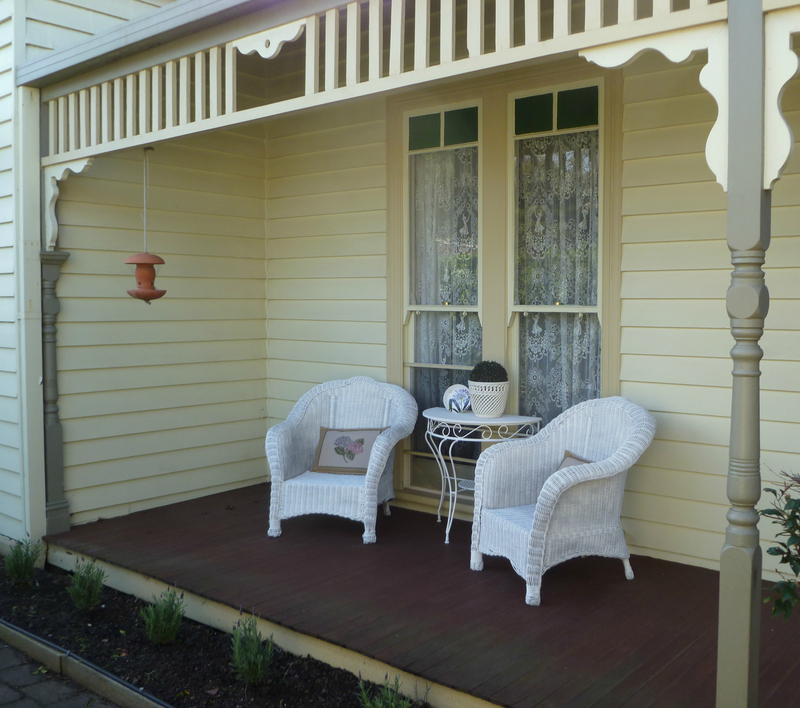 We’d already allocated a big slice of the budget to another update project at the other end of the verandah (more about that later). This would have to be a shoestring job. That’s why I’m calling it an update, rather than a makeover (don’t want to get your hopes up). So far, it’s cost us just $4 … and we’re pretty chuffed with the results. I went “shopping” in our own backyard and found a half-round hall table languishing in neglect on the rear deck. Mr P gave it a once-over with the spray-gun and it looks like new. I resisted the urge to go contemporary (a pop of bright colour here would look brilliant!) But this is a fairly formal looking area and, for resale value, it’s safest to stick with something congruent. So botanicals it is. On that note, I located a tired topiary pot plant hiding behind some shrubbery. Fresh cushions were definitely in order so I looked to goodwill for inspiration and found four hydrangea-themed placemats ($2 total) and a botanical style display plate ($2). 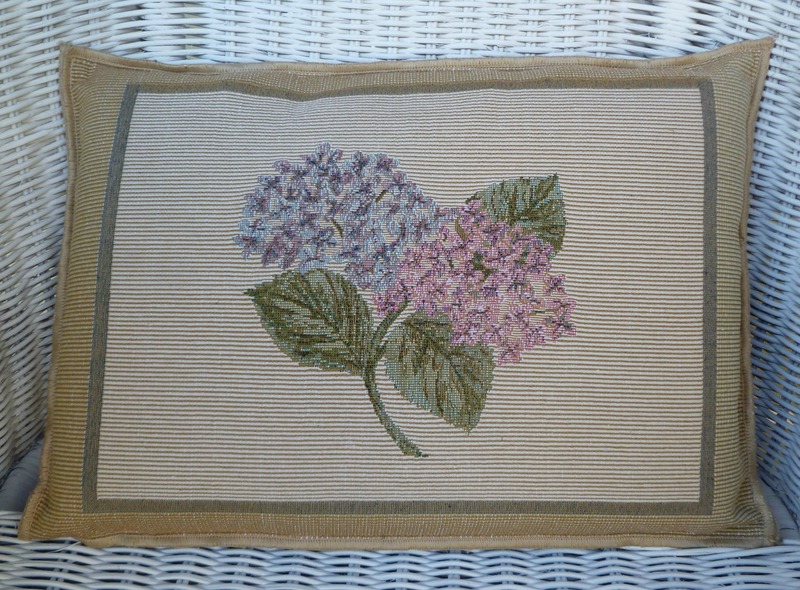 I fashioned (that’s fancy talk for the four straight rows of machine stitching I laboured over) the placemats into two cushions, reusing the foam from the old cushions. 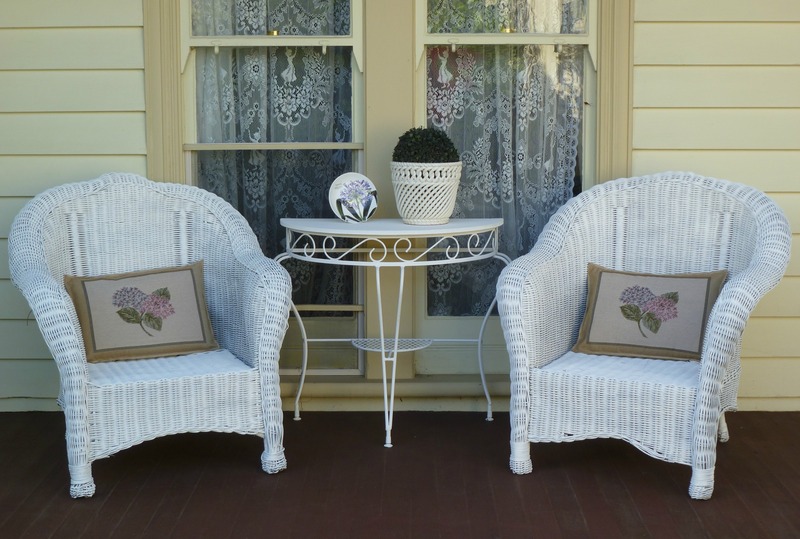 For a $4 outlay, we have an updated “quiet” area on our front verandah, a perfect retreat for a summery evening. And hopefully a more impressive entrée to the property for any would-be buyers when “D’ time comes. Can’t wait for that lavender hedge to grow and complete the vignette. 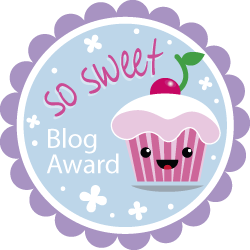 Previous Post Ambushed by memories … and loving it. 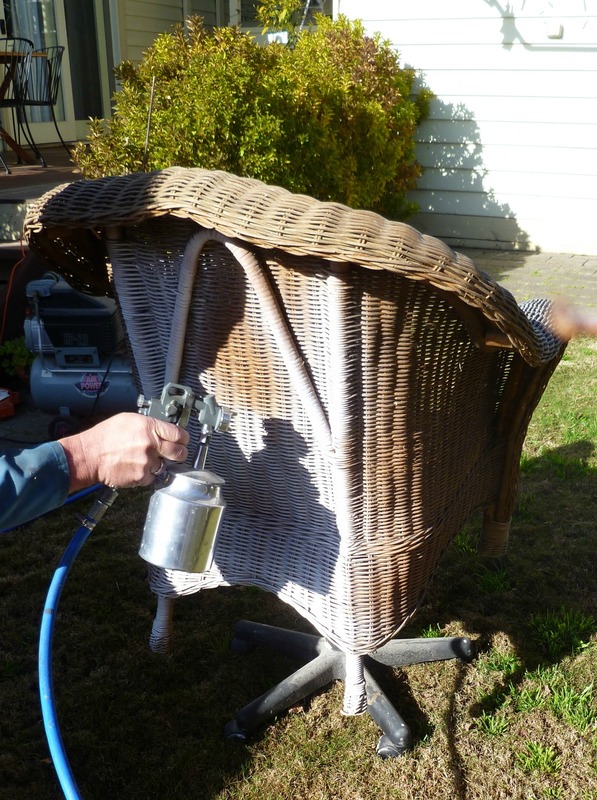 Can you paint another chair for me? Sure, Teresa. There’s some paint left in the can, so ship it on over. lol S.